The current deal available allows Universal Studios Annual Passholders to purchase one plan and get 50% off the second plan. Offer valid for front gate and in-park purchase(s) only when combining a Universal Dining Plan–Quick Service and Coca-Cola freestyle® Souvenir Cup (the “Dining Plan Combo”), with presentation of a valid Annual Pass. ***Limit two offer redemptions per day [two full price Dining Plan Combo(s) and two ½ price Dining Plan Combo(s)]. If purchasing two (2) Dining Plan Combo(s), both Dining Plan Combo(s) must be purchased and used on the same day during normal theme park operating hours. Reminder! 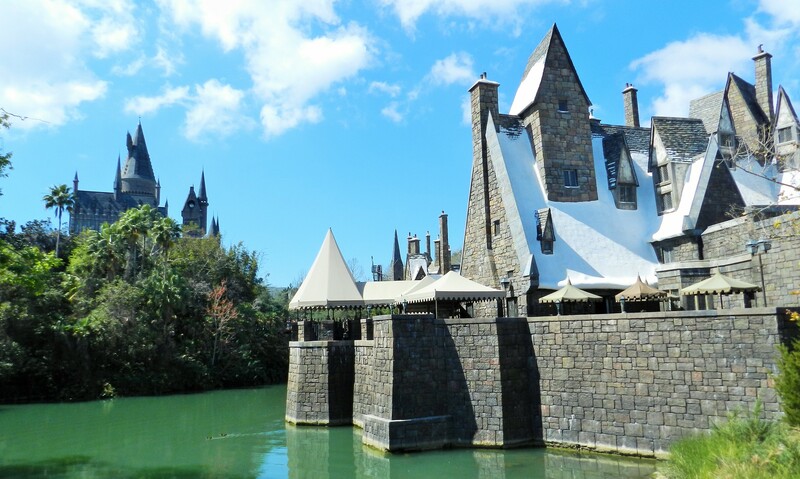 Buy Two, Get third Day Free Offer: Universal Orlando Resort announced the return of the resort’s popular 3rd Day Free Offer for U.S. and Canada residents – giving guests a third day FREE with the purchase of a 2-day park ticket. Offer valid for purchase through June 7, 2015 and is valid for 14 days from the first use. *** Offer must be used in full by June 20, 2015. Current price of a 2-day, park-to-park ticket is $175.99 per adult, plus tax. Blockout dates apply Dec. 26, 2014 – Jan. 3, 2015. To book this offer contact Laura at Destinations in Florida to request a price online.